ALL-PORT industrial doors are of the highest quality, customized to suit your requirements, and have excellent durability. All-Port offers the best solutions for the individual needs of specific industrial spaces and provides expert guidance from design to successful execution. Discover All-Port's extensive range or request our professional advice on industrial doors that integrate seamlessly into your business activities! 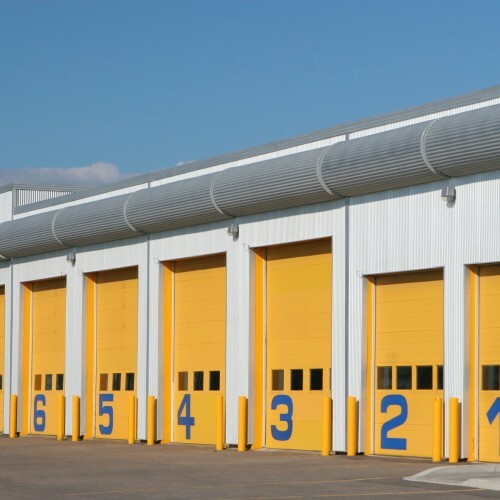 Looking for an industrial sectional door for your company building? 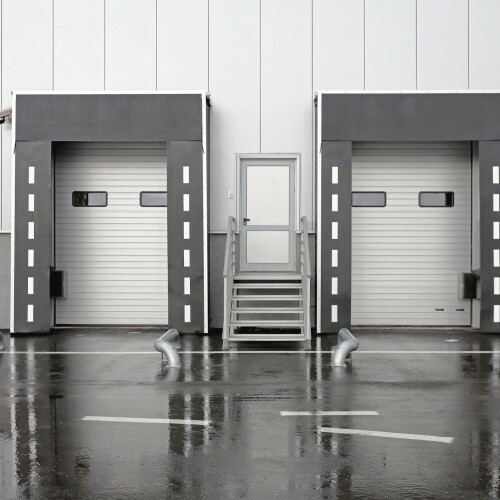 Considering installing high-speed doors, industrial roller shutters, or fire sliding doors? Do you need dock equipment, such as dock houses & frames, dock levellers, dock shelters, bumpers, ...?